Kotata Blackberry is another name for Kotataberry. 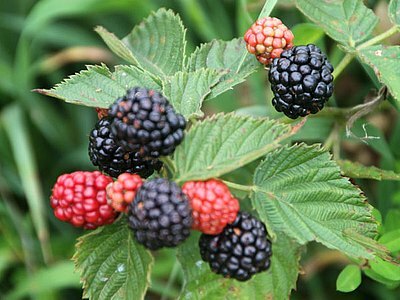 Kotataberry, Rubus 'Kotata', is a hybrid berry, crossing two Blackberry species with Loganberry, and Boysenberry. 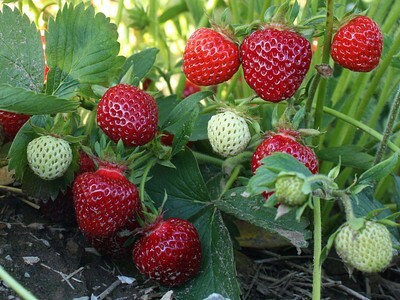 Kotataberry developed by the USDA with Oregon State University in 1984 as a possible replacement for the Marionberry, because it has better cold tolerance and the fruit is more firm. 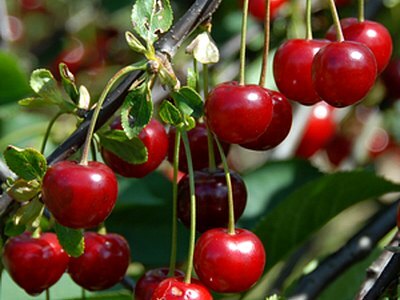 Kotataberry did not replace Marionberry and is grown as an earlier-bearing complement. 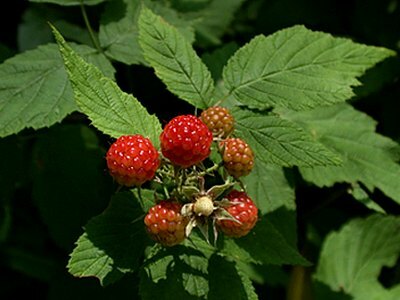 Other Rubus hybrid berries include Loganberry, Boysenberry, Marionberry, Silvanberry, and Tayberry. 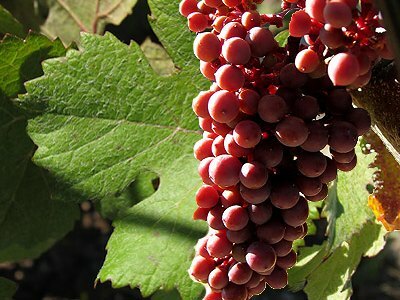 It may be possible to find any kotata blackberry farms near your location. We have built a map that will show all of the berry farms in our directory! 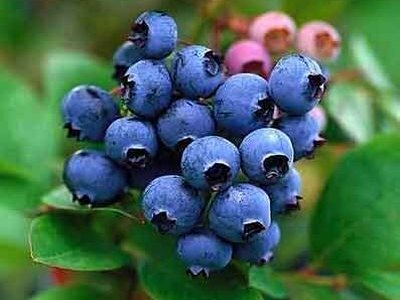 How do berry purchases vary by region?